The purposes of this study were to explore the parents’ acceptance of participation in integration of technology into children’s instruction. The Technology Acceptance Model (TAM) was adopted as the framework in the study. There were 876 fifth-grader’s parents in Taipei, Taiwan participated in the study. 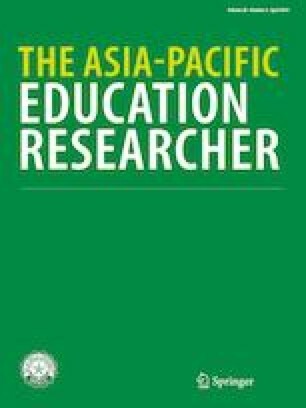 The research results show that parents’ beliefs and parent–teacher communication can be used to directly and indirectly predict the perceived usefulness and perceived ease of use integration of information technology into instruction. The parents–child interactions can directly predict the perceived usefulness in TAM model and indirectly predict perceived ease of use. In the TAM model, the perceived ease of use and perceived usefulness could predict their attitude toward use and the intentions to use of the integration of technology into instruction for children. Finally, we discuss the implications of our findings for parents, teachers, and future studies. Ofcom. (2014). The Communications Market Report. Retrieved March 19, 2015, from https://stakeholders.ofcom.org.uk/binaries/research/cmr/cmr14/2014_UK_CMR.pdf.